Since 1908, Mrs Baird’s has stood for quality and freshness. 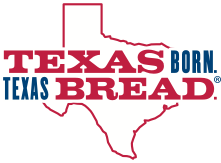 Today, our four bakery locations across the Lone Star state deliver bread with a soft, delicious taste as true as Texas. In 1901, William and Ninnie Baird brought their family from Tennessee to Fort Worth, Texas. After establishing himself as a successful restaurateur, William Baird’s health began to fail and, in 1908, it was clear that Ninnie Baird needed to find a way to help support her family. The breads, cakes and pies she’d been making for her family and neighbors were always in high demand, and so it was a logical next step for her to establish Mrs Baird's Bread. It was truly a family business, with her boys helping bake and deliver the bread on foot and then, as the business grew, by bicycle. By 1928, the the bakery was enlarged nine times, until it was one of the largest baking facilities in Texas. With further growth, what started as a one-horse delivery system now required a fleet of trucks at each of the four bakeries. A small period of decline during the Great Depression and World War II was followed by a post-war boom and continued growth throughout the next two decades. 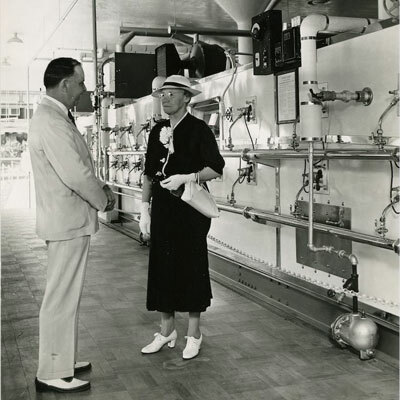 Heavily involved in the company until her health began to fail, Ninnie Baird died on June 3, 1961, at the age of 92. The news of her death made headlines throughout Texas. The Texas State Senate passed a resolution in her memory and declared Ninnie Baird "a living example for mothers, wives, business executives, Christians and good people the world over." At a time when women didn't start and run businesses, Ninnie Baird had. Today, Mrs Baird's Bread is a living legacy to a very strong woman who built a business the old fashioned way - on quality, honesty, and customer care.